Cave tubing is one of the most popular things to do in Belize. The tour begins with a short nature hike through the jungle to the entrance of the cave. Enjoy a gentle cruise through the Caves Branch River System, one of the largest and most spectacular sacred caves known as "Xibalba", the Mayan Underworld. While floating through the huge chambers be enchanted by all sizes of stalactites and stalagmites below a ceiling that sparkles like stars in the sky. 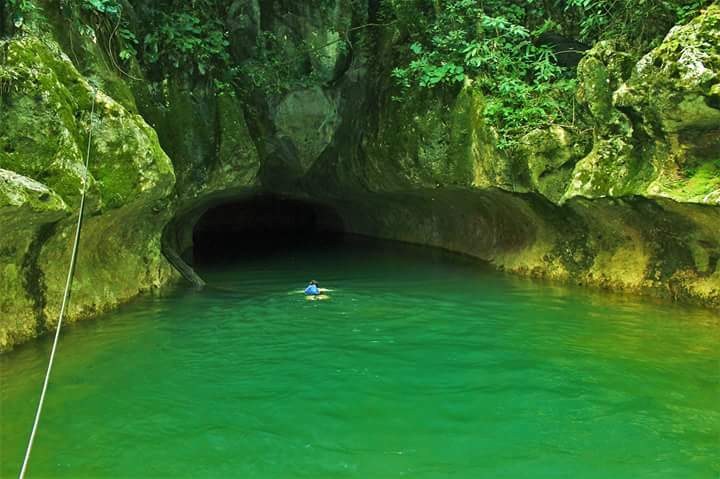 Your licensed guide will give you a brief history of the Ancient Mayas, point out cave dwelling creatures and a beautiful waterfall flowing within the cave system. 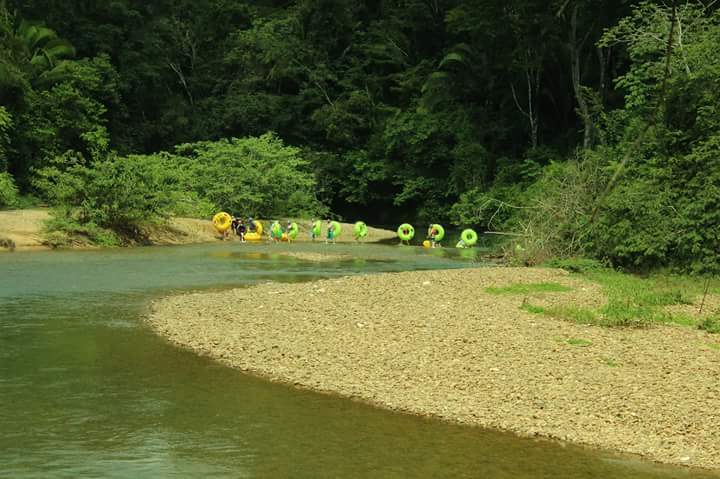 The Cave Tubing Tour in Belize ends with a fun ride over rapids followed by a slow scenic cruise along the river. Sit back, relax and enjoy the perfect view of the jungle, cool river and an occasional song bird. The access point is at mile 37 on the Western Highway, one hour away from San Ignacio. It also includes a forty minute hike through the jungle. After you float down the river, you will arrive at the same spot that you entered. At this same location, the visitor also has the opportunity to do zip lining. 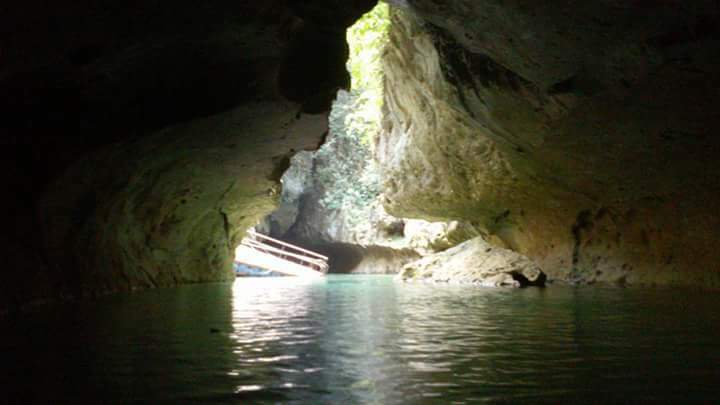 Cave tubing tour is the experience of floating through a cave system. You will sit safely in an air filled tube with a life vest and a helmet fitted with light. Plan a vacation with Kawiil Tours and experience nature in a whole new way. Tours include Lunch, Transportation, Licensed Guide, Entrance Fee, Bottle Water, Soda, Tour Equipment.